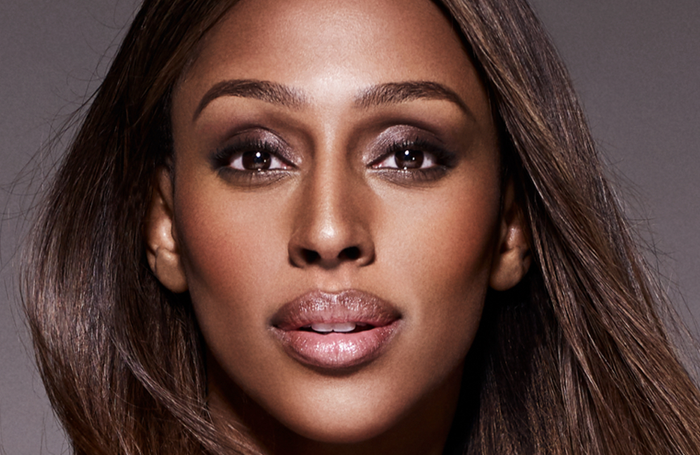 Alexandra Burke is to join the cast of Chicago in the West End. She will play Roxie Hart in the production, at the Phoenix Theatre, from August 13 to October 14. Burke, who most recently starred in Chess in London,  joins Mazz Murray as Mama Morton and Martin Kemp as Billy Flynn, alongside Josefina Gabrielle as Velma Kelly. Chicago has a book by Fred Ebb and Bob Fosse, with music by John Kander and lyrics by Ebb. It is produced in the West End by Barry and Fran Weissler.